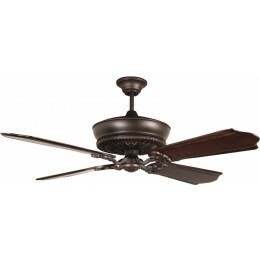 MONROE CEILING FAN DIMENSIONS: 17.41" from Ceiling to Bottom of Fan (with 6" Downrod Included); Weight 23.05 lbs. 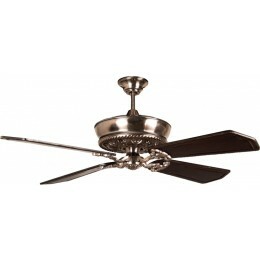 A modern recreation of the elegant ceiling fans that graced fine homes and luxury hotels in the 1890s, Monroe is a stunning choice in formal settings. Room Size From 125sq.ft.to250sq.ft. (room length X room width=sq. 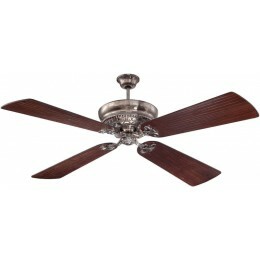 ft.)We determine the room size for a fan based on the amount of airflow the fan produces (CFM) and the fan blade span (measured in inches).